Alan, has been a consultant general and colorectal surgeon for 24 years and is based at the Royal Glamorgan Hospital in Llantrisant. He was trained in Wales, Liverpool and the United States and was appointed consultant in 1995. His special interests are in hernia surgery, colorectal disease and surgery for gallbladder disease. Alan formed the Cardiff Hernia Clinic Ltd 15 years ago and as a result a significant amount of his work is both complex and routine hernia repair. 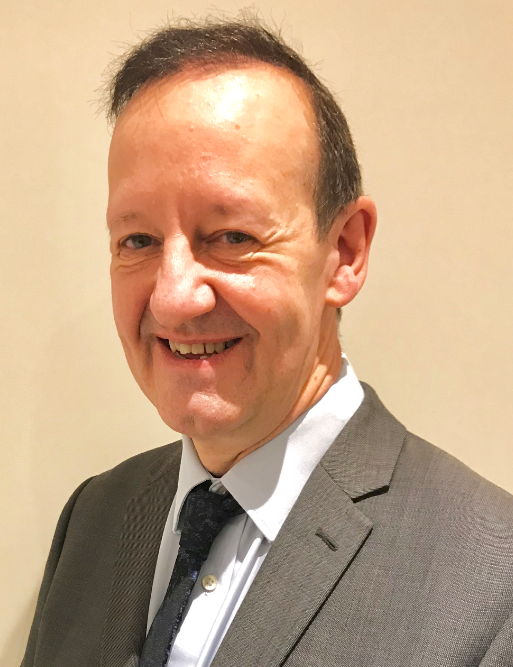 His broad training and experience has lead to him being one of the few surgeons in the UK trained in a variety of hernia repair techniques including suture repair for patients wishing to avoid mesh. He also developed groin hernia repair under local anaesthesia particularly in the elderly, who may be unfit for general anaesthesia, and has one of the largest published series of inguinal hernia repair under local anaesthesia. He has significant experience of undertaking groin repairs in sportsmen including elite athletes. As an experienced colorectal surgeon who undertakes colonoscopy, Alan is a great believer in the early detection of bowel cancer as a means of improving survival. Alan has dedicated years of his career publishing and is a member of Researchgate which consistently recognises him as the most widely published researcher at Cwm Taf University health board. He is committed to medical education and is Honorary Undergraduate Lecturer for surgery in the Cardiff University Medical School and is an examiner for the Royal College of Surgeons. Alan is a devoted father and enjoys spending time with his wife and young family. He is also a passionate Liverpool Football Club supporter.